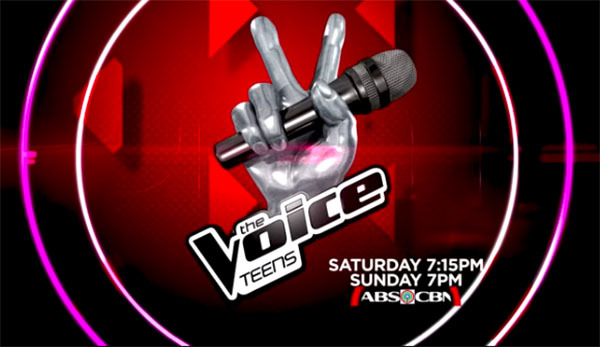 The Voice Teens Philippines Battles Rounds continue tonight, Sunday, June 25, 2017 on ABS-CBN. Tonight is the last night of the Battle Rounds. Coach Bamboo, Sarah, Sharon and Lea will make their final decision who among of the remaining artists will put them though to represent their teams in the Knockouts. Team Lea: Julian Juangco and Patrick Corporal performs ‘Treat You Better.’ The winner of this battle is Julian, Patrick is eliminated. 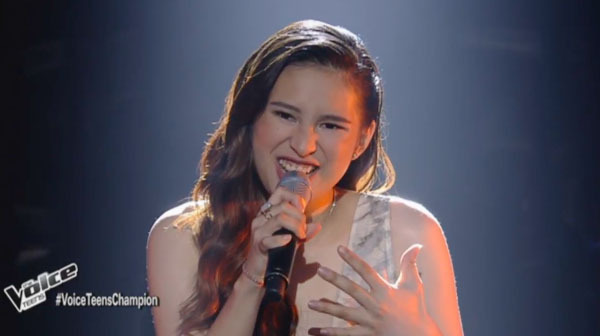 Team Sharon: Alessandra Galvez and Ashley Barilea performs “Don’t You Worry ‘Bout a Thing.” the winner of this battle is Alessandra, Ashley is eliminated. 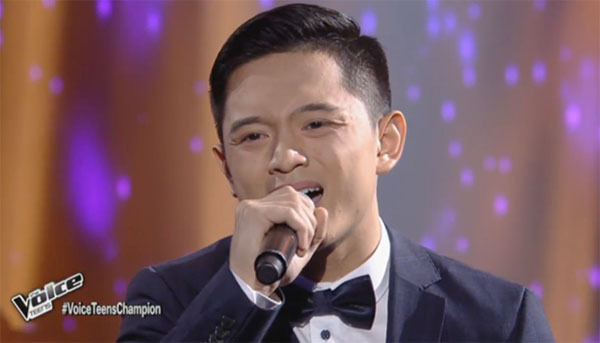 Team Bamboo: Paul Gatdula and Angelo Go performs ‘Sinta.’ The winner of this battle is Angelo, Sharon steal Paul. Team Lea: Brandon Ungab and Franz Dacanay sings ‘Hiling.’ The winner of this battle is Bandon, no steal for Franz. 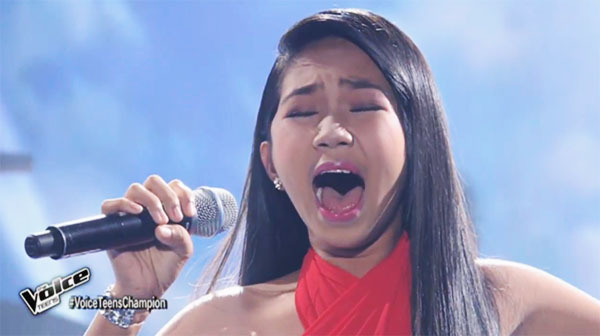 Team Sharon: Jona Soquite and Chloe Redondo performs “Sana’y Maghintay Ang Walang Hanggan.” The winner of this battle is Jona, Chloe is eliminated.